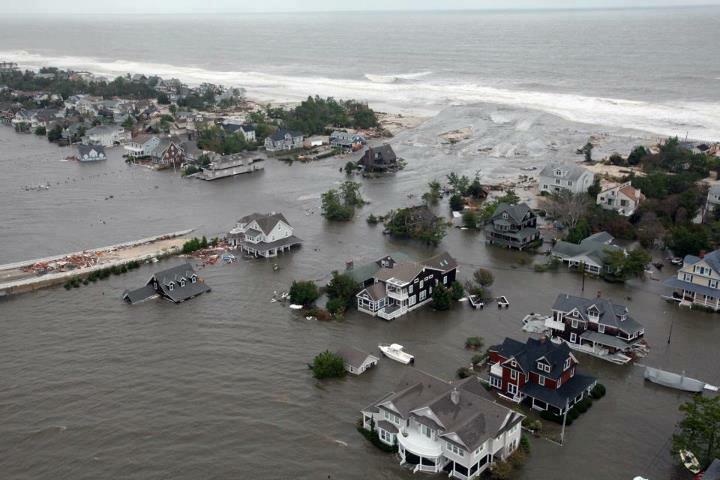 Adaptation Now, a documentary project sharing the stories of the communities dealing with the leading edge of climate change, will be screened at the Brick branch of the Ocean County Library next month. “We will give a voice to coastal cities inundated by rising seas; homeowners waking up to flooded living rooms; fishermen coping with the change of fishing patterns; and people everywhere dealing with radical changes in weather patterns; and to the everyday climate heroes working to give us hope,” said Mary Demarest-Paraan, organizer of the screening. The screening of the film will be held Tuesday, Oct. 4 from 7 to 8:30 p.m.